Whitakers Opticians has been an independently owned, family run business since 1932. Following a health scare in 2014-15, Jonathan Whitaker (the third generation of the Whitaker family to own the business) took the immense decision to sell the practice. He was delighted when two long standing professional members of staff, David Armitage and Richard Barker, agreed to purchase the business as he knew that David and Richard would continue to work tirelessly to maintain the reputation of Whitakers Opticians, built over the past 80 years. Whitakers remains an independent, family run business, now jointly owned by David Armitage and his wife Tracey, and Richard Barker (Armitage & Barker Ltd). 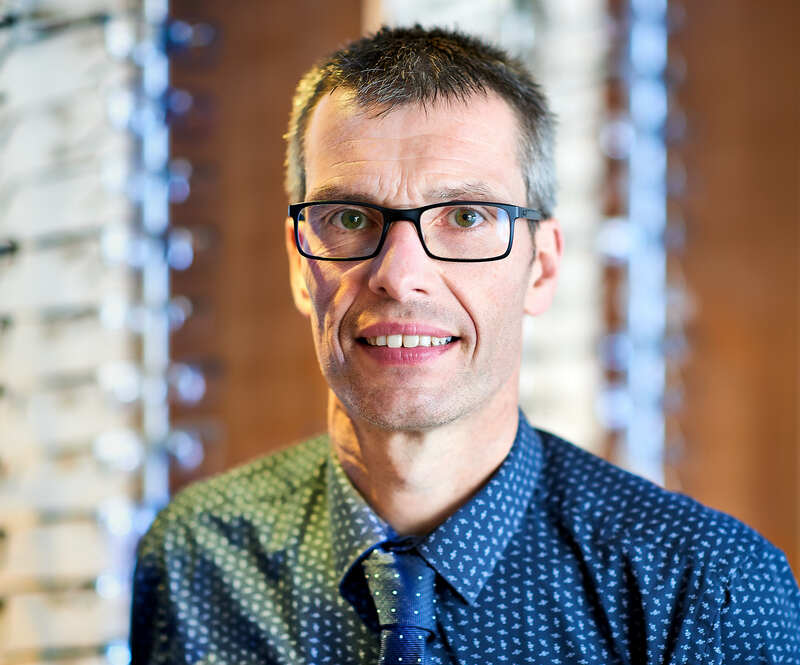 David has worked at Whitakers Opticians since before he qualified as an optometrist in 1991, and is proud to have trained under the guidance of Trevor Whitaker. 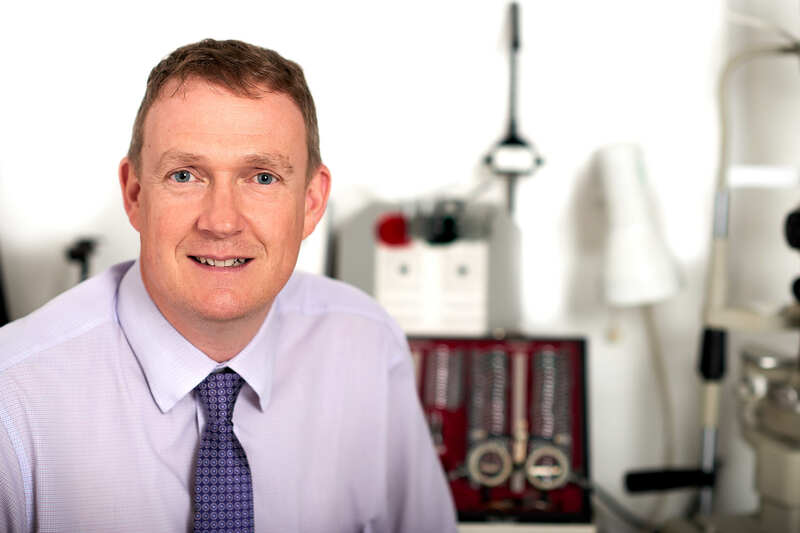 Richard has also been with the practice since 1988 when he was a trainee under the supervision of Stanley Topliss. 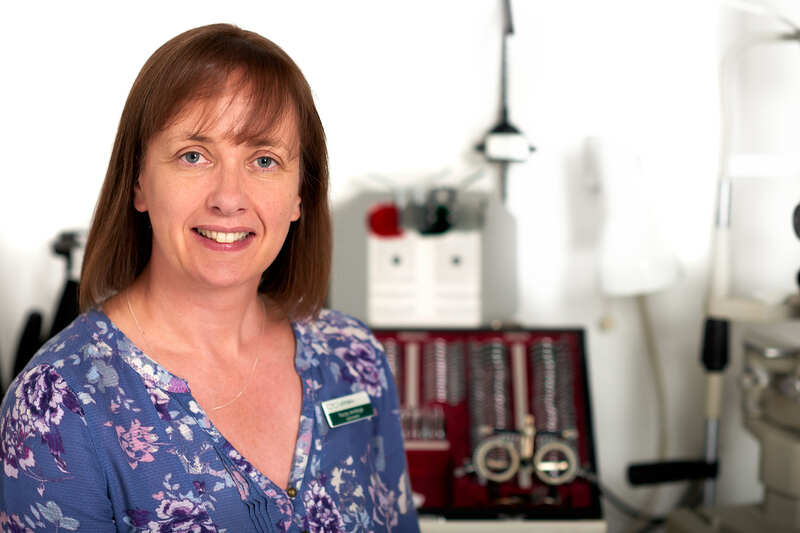 Tracey joined the business in 2011, having worked in Todmorden since 1994. David, Tracey and Richard all look forward to continuing to provide the local community and beyond with first class clinical eye care, along with top quality frames and lenses at sensible prices.